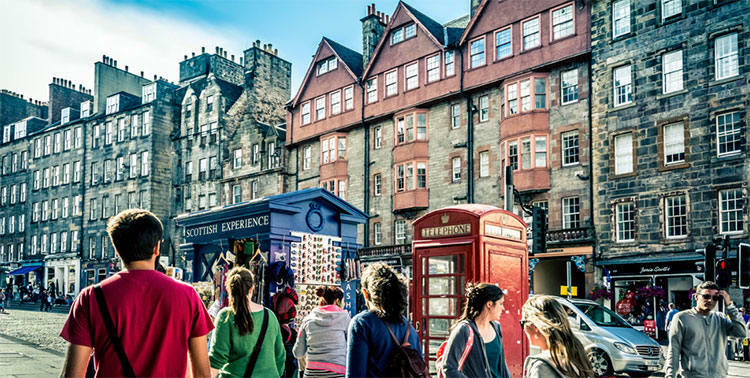 Unsurprisingly, Scotland is the most beautiful country in the world for 2019, that’s according to the expert travel publication Rough Guides. Finishing in the 2nd spot, Canada beats out other popular destinations such as New Zealand (No. 3), Italy (No. 4), and South Africa (No. 5) – and even the most visited country in the world – France. The rest of the top ten most beautiful countries are as follows: Indonesia, England, Iceland, United States, and Wales. The travel guidebook publisher asked travellers to vote for those countries they believed to be the most beautiful. British people love to brag about how beautiful our country is, and now it seems that many of our visitors agree with us. All four countries making up the United Kingdom get a nod. Scotland has the number one spot, England at seven, Wales at 10, and Ireland is at number 18 spot. 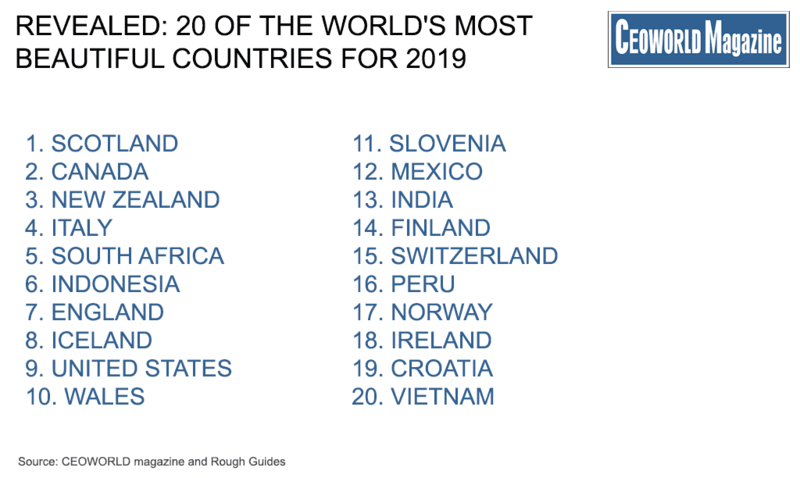 Scotland was praised for its “wild beaches, deep lochs, and craggy castles;” while England’s “rolling hills;” Wales’s “beaches to rival the mediterranean (on sunny days);” and Ireland’s “green fields” got a mention.